Cheese pairing is something everyone has likely heard of. When we think of cheese pairings, we often determine what types of cheese will go well with wine or different meats. But one pairing that is often overlooked is the pairing of cheese and honey. 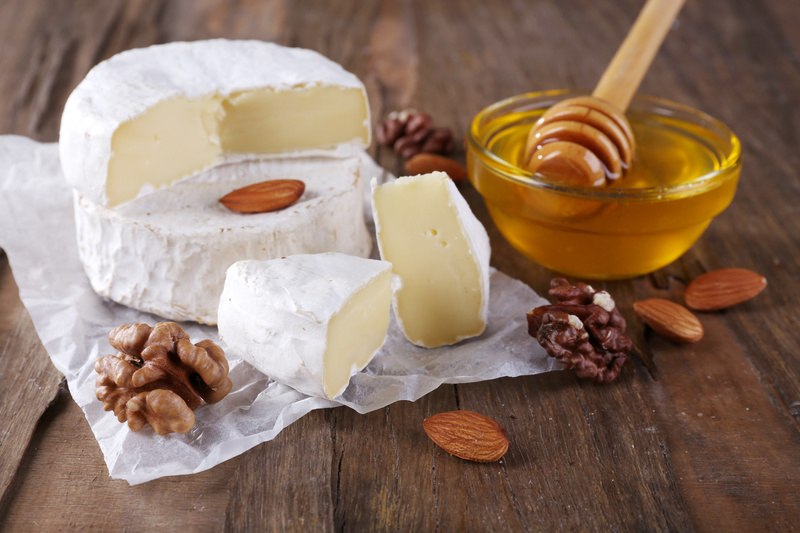 Believe it or not, cheese and honey have a lot in common – both have been enjoyed since ancient times and both are products of their geographical origin, such as Toma cheese from Piedmont or Sourwood honey from South Carolina. We often do not think of pairing honey and cheese because they are very opposite, but in reality they complement each other well. Cheese is contractive and honey is expansive, honey is sweet and cheese is salty and savory. Opposite flavors often pair well with one another, making cheese and honey a great combination. The key to pairing these two foods is choosing two varieties that have the same amount of intensity, so one does not overpower the other – so a mild cheese should go with a mild honey. As mentioned earlier, the key in any pairing is ensuring that one choice does not completely overwhelm the other. For example, more mild honeys such as Orange Blossom and Acacia pair well with more mild cheeses such as Pecorino, Ricotta, and a slightly seasoned Caciocavallo. 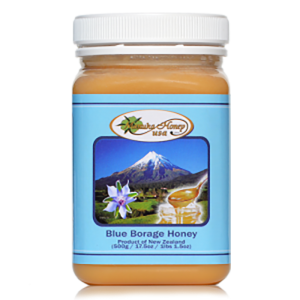 These varieties of honey also pair well with other mild dairy products, such as ice cream and milk. 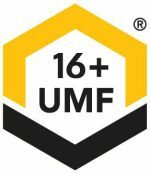 More medium intensity or medium bodied cheeses, which tend to be older or more matured, such as sharp cheddar, Comte, Appenzellar, Parmigiano-Reggiano, smoked cheeses and/or goat’s cheese, pair well with a medium bodied honey like buckwheat or chestnut honey. Herbal honeys like those with Thyme or Lavender pair very well with softer, creamier cheeses like cottage, Feta, and Ricotta. Another key to pairing cheese and honey is not being afraid to experiment and try different combinations. 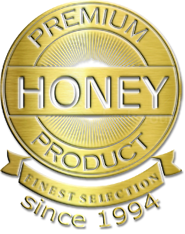 There are hundreds of varieties of honey and just as many types of cheeses so the delicious combinations are only limited by your imagination! Consider hosting a cheese and honey night featuring two or three types of honey with a larger variety of cheeses, encouraging your guests and you to put two food together that you may have never considered before! 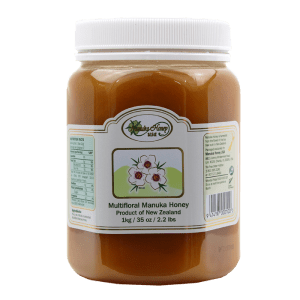 There is not better place to start than with Manuka Honey! 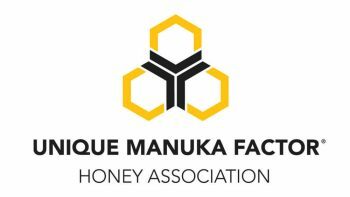 ManukaHoneyUSA.com offers a wide variety of honey products from which to choose, including pure Manuka Honey and Blue Borage Honey. 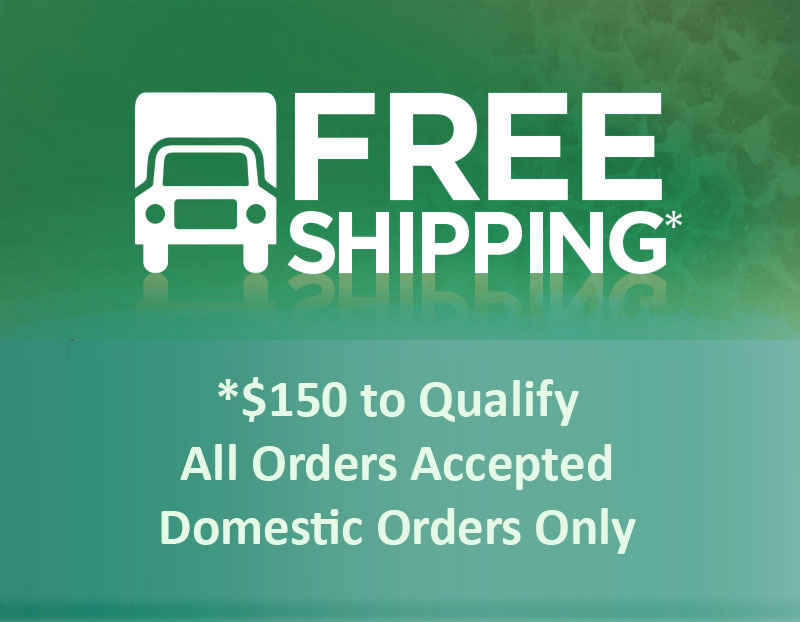 To see all of our products, please click here.